wcs: Bonne année 2019 ! Happy New Year and Belated Birthday. I love you. I hope your New Year is wonderful. Wishing you and Ken a year filled with goodness! 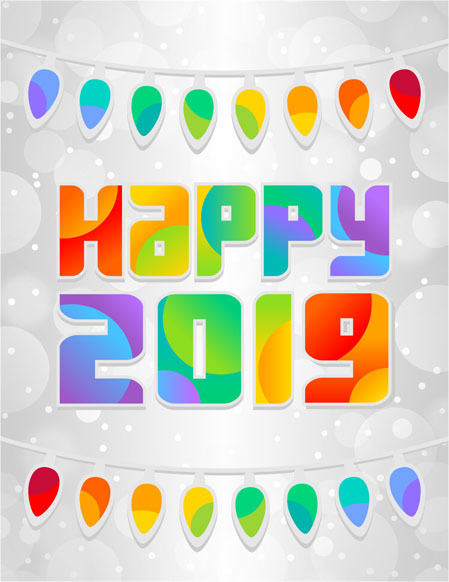 I very much hope your 2019 will be something marvelous and memorable for you all. Here's to another year of your wonderful blog and other good things in the world. Someone mentioned a couple of days ago about having SAD: I bought a small "happy" lamp that mimics sunlight, and it helps a lot. Even half an hour a day is useful. Plein de bonnes choses pour cette nouvelle année dont de sympathiques articles et photos sur tout ce que vous aimez ! hope you and ken and tasha and bert have a great 2019!